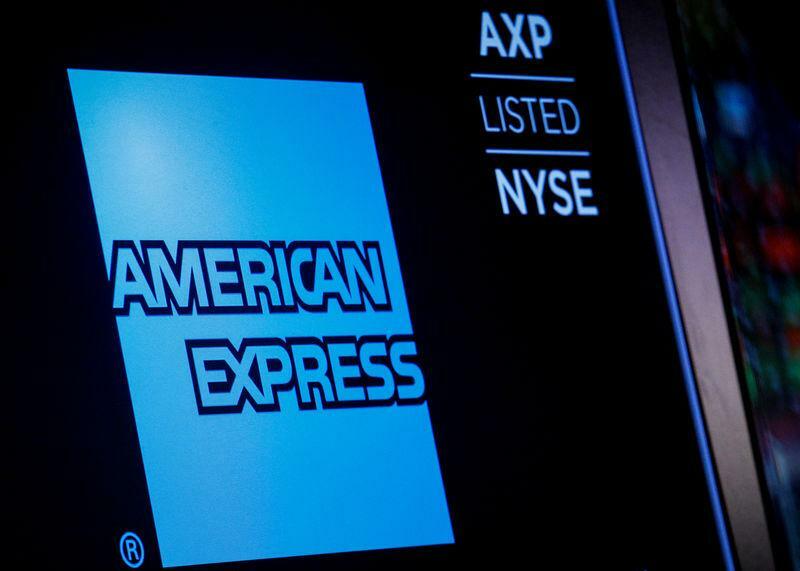 BEIJING (Reuters) - American Express Co (NYSE:AXP - News) on Friday won approval to clear card payments in China, making it the first U.S. card network to gain direct access to what is set to be the biggest bank card market by 2020. Rivals Visa (NYSE:V - News) and Mastercard (NYSE:MA - News) have also submitted requests for licenses but are yet to get approval. The approval is a "significant step toward opening up China's bank card market to foreign investors", the central bank said, adding that it would continue to ease in an orderly way market access for clearing and settlement institutions. UnionPay counts Visa, Mastercard, and Apple Inc (NasdaqGS:AAPL - News) among its partners for payments-related services in China.